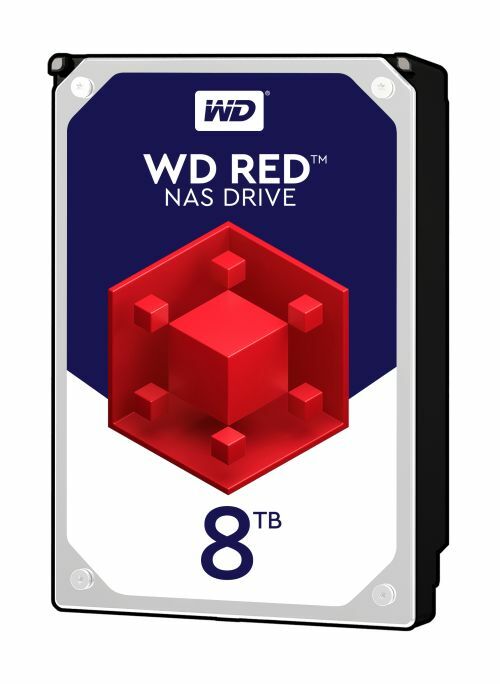 WD Red is specifically designed for NAS systems with one to eight stations positions in the size 3.5 inch. The drives are designed and extensively tested for compatibility in the unique day and night environment and the high system requirements of NAS systems at home and small offices. The discs are optimized by the specially developed NASware technology for use in small business and home environments. The discs have a high reliability, have their own error recovery control, make little noise and give off little vibration. Our formula of success has led to the growth of WD Red into the highest capacities possible. Available up to 8 TB, WD offers an even broader, more comprehensive portfolio of NAS solutions for our customers spanning from a total of 1 to 16 bays. The WD Red family just got bigger. Built off of our determination to deliver the best NAS experience, NASware 3.0 extends our promise by further optimizing WD Red for the NAS environment with added support for 6 to 8 NAS bays. WD Red now supports small NAS systems from 1 to 8 bays thanks to NASware 3.0, which further improves drive compatibility and reliability. At 64 TB of total capacity in an 8 bay system, WD Red expands your NAS experience. 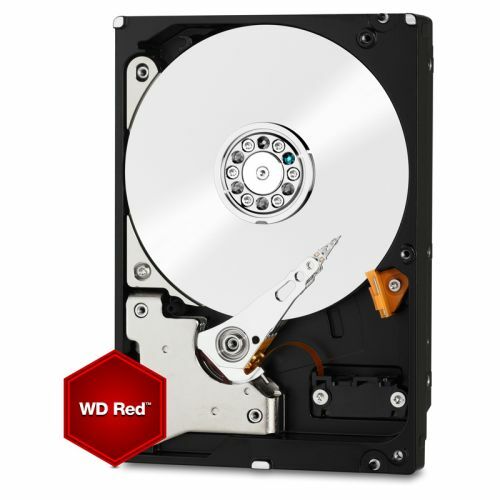 WD Red is a reflection of the most extensive NAS partner compatibility- testing list that is available on the market. That means when you buy a NAS enclosure, you can trust that WD Red will be the most compatible drive available. Our pride is in our product and our vision is shared with our customers.